Six prominent women from the Denair area were honored Wednesday night for their achievements in and contributions to agriculture. 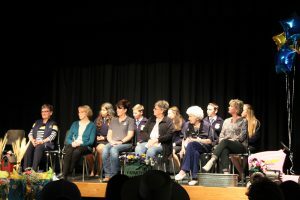 The ceremony at the Denair High School theater was held to mark the 50th anniversary of girls being allowed to join Future Farmers of America or FFA and participate in its vocational training and events. More than 100 people attended the event, including representatives from the Stanislaus County Farm Bureau, local legislators, the Denair Unified School District, CSU Stanislaus, Modesto Junior College, and the local ag community. The six women – all of whom have dedicated their adult lives to agriculture — were nominated by the Denair Community Resource Team and ultimately selected by the Denair Agriculture Education Department. Wednesday’s event was hosted by Denair High FFA, which has 213 members this year. Many of them will be showing animals and entering ag-related projects in the Stanislaus County Fair this summer. The Stanislaus Health Foundation presents the Dr. Amanda Crews Memorial 32nd annual Run for Health. The Run for Health will feature a walkers course, one-mile run, 5K and 10K races. Proceeds from the run benefit the Reach Out and Read Program and support the Stanislaus County Health Services Agency and Valley Family Medicine Residency Program. Entry fee is $30 through race day, and $10 for 18 and younger. To register, go to www.stanhealth.org or active.com. 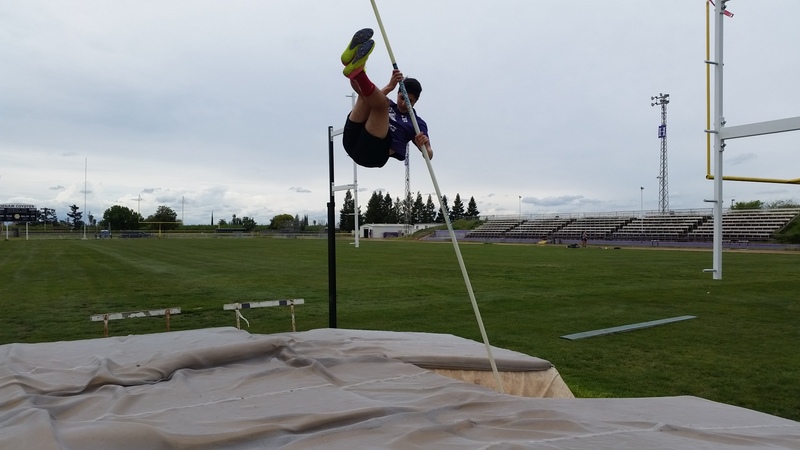 For more information, please feel free to contact Daisy Swearingen at 209-648-7384 or dswear1@gmail.com. When: Saturday, May 11th, 7:00 am. A just-completed community survey shows widespread support for the key priorities established by the Denair Unified School District. Nearly 200 residents, parents, students and staff responded to the online survey, which was conducted in English and Spanish for two weeks starting in late February. Superintendent Terry Metzger briefed trustees on the results at their monthly board meeting Thursday night. The priorities are established each year as part of the Local Control and Accountability Plan (LCAP), mandated by the state for every district. The goals are formed with input from the community. 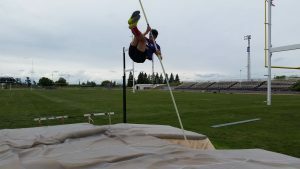 Denair High’s Drew Pritchard and Steffin Winston have made and shared many memories in their four-year athletic careers at Denair High. So it’s somehow fitting that they will share another award after the Coyotes’ most successful basketball season in more than a decade. The two seniors have been chosen Co-Players of the Year by the Turlock Journal. Pritchard averaged 15 points, four rebounds, three assists and two steals a game. A three-year starter, he also made the Southern League’s first team three times. Winston averaged 13 points, nine rebounds, two blocks, two steals and two assists. He made the all-Southern League first team the past two seasons. The tandem led Denair to a 17-11 record this season and helped the Coyotes to the Sac-Joaquin Section playoffs the past two years. Henderson credits Pritchard and Winston with helping to change the culture associated with Denair athletics, including their roles on last fall’s state championship football team.